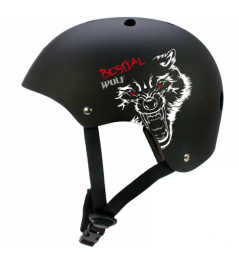 Quality allround helmet ENNUI BCN Basic. Stylish helmet designed for all urban sports. 0 Review "Ennui BCN Basic Green Helmet"